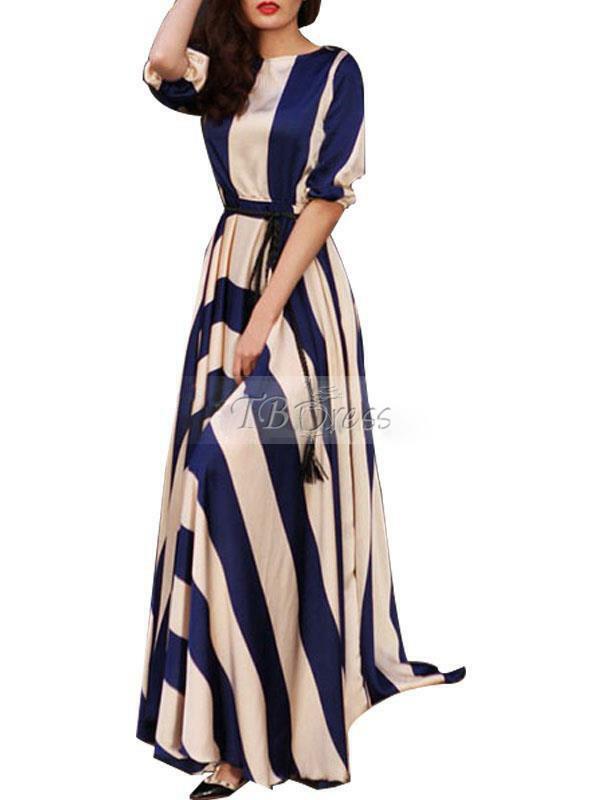 Styling maxi dresses is quite fun since one has lots of options to choose from. You can pair it with heels or sandals. For a more relaxed look I think sandals work best, accessorized with some bangles, studs a red lip and you are good to go. 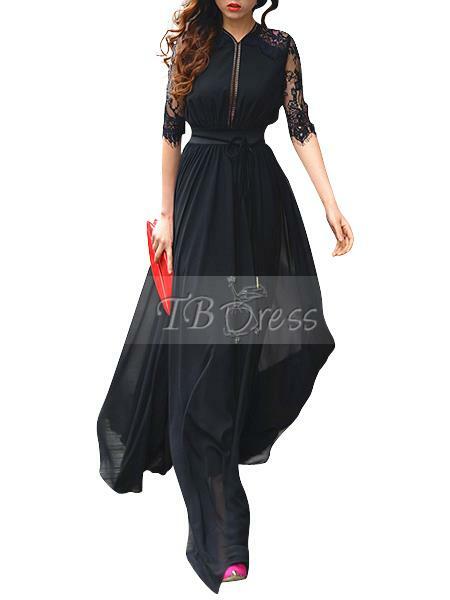 There is currently Tbdress chiffon maxi dresses 2016 sale while others are discounted. 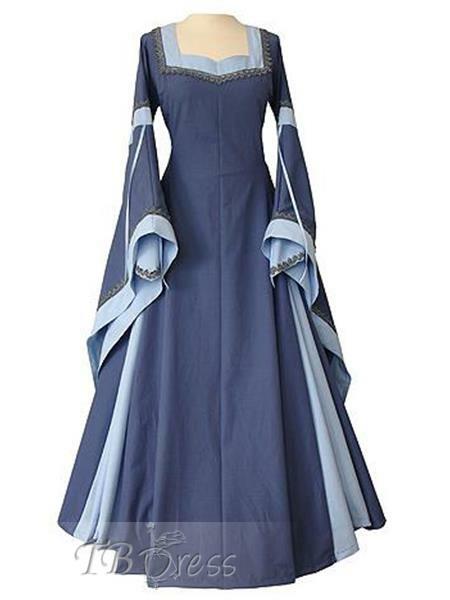 This particular one looks like something you would see in Game of Thrones. You have to agree with me that the series has got quite some awesome gowns and dresses. None of the above dresses is above $50. Thanks a lot for stopping by hope you enjoyed the post. Share with us how you style your maxi dresses. Just love the polka dot dress!! all of the gowns are sooo glam and gorgeous! Absolutely lovely. I had fun reading your new post! These dresses are simply wonderful, I'm in love the third one! Great post sweetheart...thx for sharing! These dress look really fantastic. All of these dresses are so magical. You always have the great picks. These dresses are amazing! First is my fav.! Such a great inspo and dresses! I love them all! Amazing selection! Amazing Dresses! i love the purple one! The purple maxi is all kinds of stunning. Beautiful dresses.